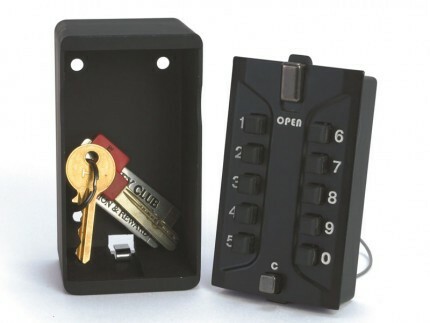 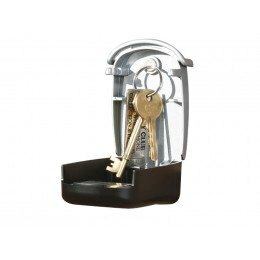 The Phoenix KS0002C large wall mounted key storage box allows you to give access to selected people. 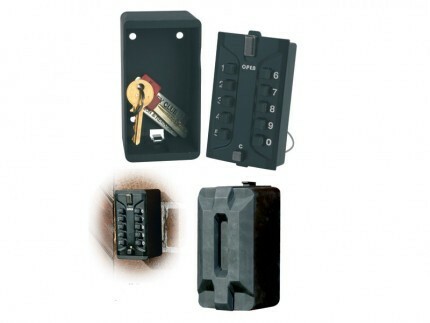 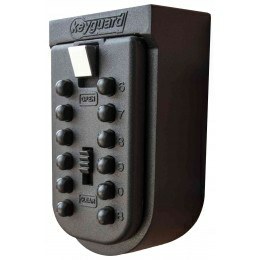 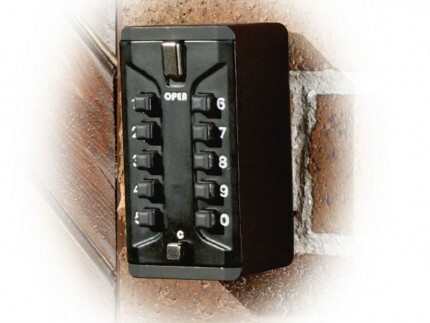 It gives you control of your door keys, padlock keys, car keys and can be easily mounted to a wall. 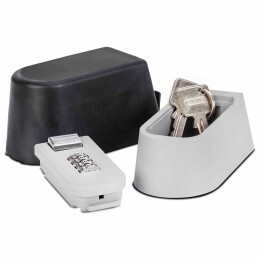 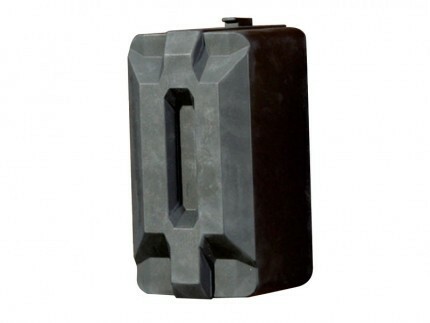 Includes a rubber cover to protect the safe from our weather. 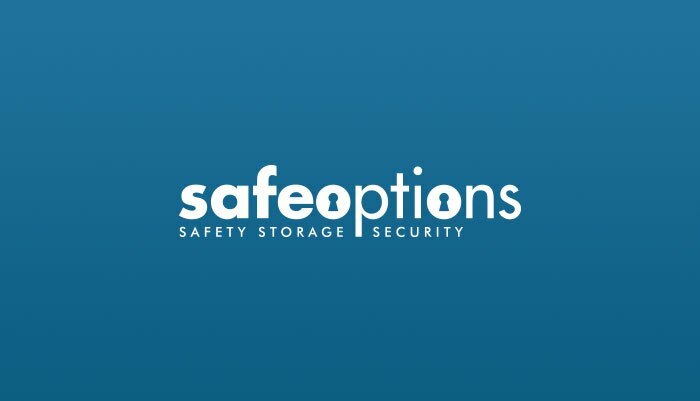 Can I purchase different coloured covers to match my white wall? 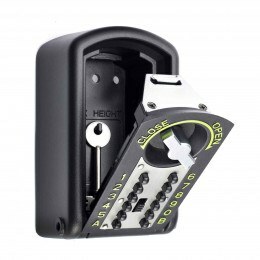 The Phoenix KS2 is only available with a black rubber cover.